It’s a bargain! 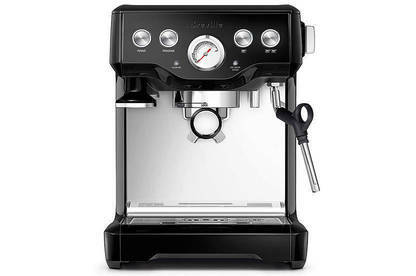 An $800 espresso machine is on “special” at Farmers for $550. But don’t rush out just yet. For 12 out of the 13 weeks we tracked the price of this machine, it was advertised as a “special offer”. The price was shown as $800 just once before the machine was on special again. Retailers use “special offers” to lure customers with the promise of a deal. But we’ve found so-called specials aren’t always that special. These offers make it look like you’re getting a discount but products can be on special so often the savings aren’t all they’re cracked up to be. We tracked prices for selected products at Farmers and Briscoes for three months and found items that were on “special” almost every week of the 13 weeks. It’s the same pattern we found when we tracked prices during a shorter eight-week trial earlier this year. Briscoes and Farmers regularly advertise sales. Briscoes is renowned for its TV ads promoting “30 to 50% off everything in store”. Both stores use “was/now” pricing to compare the price they sold items for in the past with the price they’re offering now. 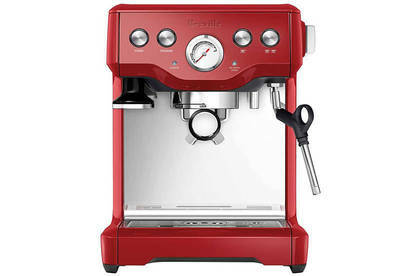 These offers can sound tempting – if you’re after an espresso machine, who wouldn’t want to save $250. But if products are routinely sold at a special price, how much are you really saving? 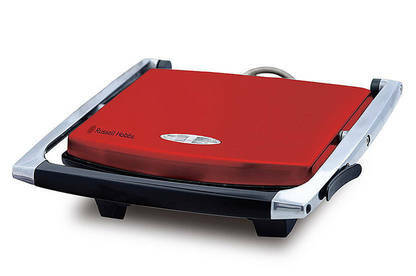 At Briscoes, we found a Russell Hobbs sandwich press advertised at a special price in nine out of the 13 weeks we tracked prices. 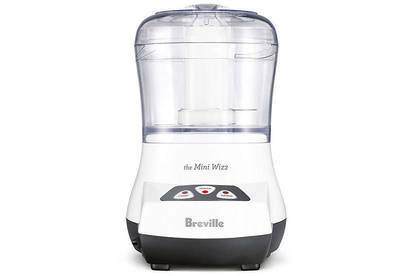 At the start of the 13-week period, the sandwich press was advertised at a “hot price” of $69.99, marked down from $139.99. The next week it was on special for $83.99 – a 40 percent discount. For the following three weeks, the price was $139.99 but it was then back on special in each of the next seven weeks. 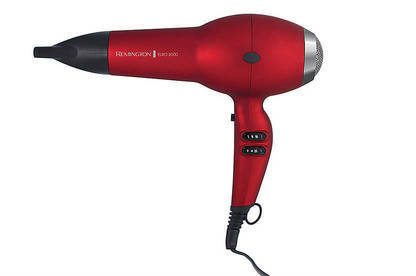 The store also had a Remington-brand hair dryer advertised on special in eight out of the 13 weeks. For seven weeks, we found it priced at $77.99, marked down from a “usual” price of $129.99. The same product was on special at Farmers each time we checked prices over the 13 weeks. The usual price was shown as $129.99 but we didn’t see the product advertised for this amount. It was on special at $77.99 in eight weeks and at $74.99 in a further five weeks. 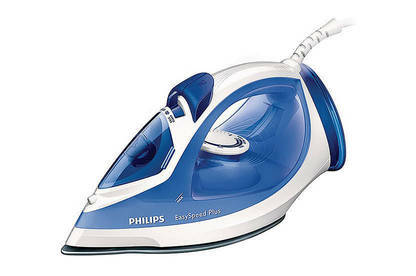 A Philips iron was also on special at Farmers every time we checked. The usual price was shown as $159.99, even though the iron was priced at $79.99 each week we looked. For several products, the “was” price increased during the three months we tracked prices. When we began tracking prices at Briscoes, a Breville food processor was on special for $49.06, a 40 percent discount on the “was” price of $81.77. This price later jumped to $99.99. The product was subsequently on special at “40% off” although shoppers were now paying $59.99. Retailers know shoppers are more likely to open their wallets if it looks like they’re bagging a bargain. According to research by the UK Office of Fair Trading, “was/now” pricing is effective at encouraging consumers to make a purchase they may not otherwise have made. Special offers also increase the perceived value of a product and make consumers less likely to shop around. But stores tempting customers with the promise of a bargain must be offering a genuine deal. If they’re not, they risk misleading consumers and breaching the Fair Trading Act. The Commerce Commission’s guidance on pricing cautions that products should have been sold at the “was” price for a reasonable time before going on special. What’s reasonable will depend on the circumstances. In 2012, the commission warned Progressive Enterprises (the owner of Countdown supermarkets) for advertising beer “at least 20 percent off” and “at least 25 percent off” the standard shelf price. The commission argued the claimed discount was misleading because, in a number of cases, the beer hadn’t been sold at the standard price for months. But the company got off with a warning partly because the commission considered this type of practice was “fairly widespread in the retail sector”. Across the Tasman, similar cases have been taken to court. Action by the Australian Competition and Consumer Commission saw a jewellery retailer fined A$250,000 over its “was/now” prices. In a 2013 decision, the Australian Federal Court found the prices were misleading because the company hadn’t sold items at or near the claimed regular price or had sold limited numbers in the four months prior to the sale. For some items, the period between the end of one sale and the start of the next was less than four months. The court also found the store had a vigorous discounting policy outside sale periods, which meant customers rarely paid the “was” price. Only the courts can decide whether companies here are breaking any rules. But the upshot of the Australian case is that retailers using “was/now” pricing when there have been few sales at the “was” price are heading into risky territory. On the basis of our research, we think there are good grounds to be sceptical about special offers. If a product is regularly discounted, a reduced price isn’t that special. Given the frequency of sales in the retail trade, there’s a strong case for regular price monitoring. In our view, stores routinely promoting the same items as “specials” are likely to be misleading consumers about the savings available. 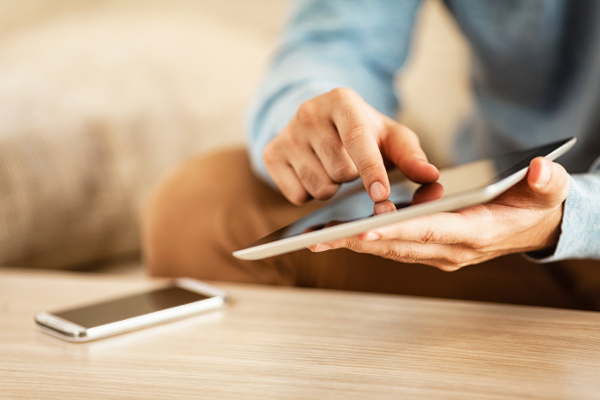 Become a paying Consumer member or log in to view our price tracking data. Our price data were collected weekly from retailers’ websites for a 13-week period from May to July 2015. Briscoes says its normal retail prices are based on the manufacturer’s recommended retail price and benchmarked against competitors. The store says it “aims to offer our customers the best prices we can and if they find a cheaper price elsewhere, we will beat that price”. Farmers did not provide a formal response. In 2009, Redpaths Furniture was fined $28,000 for misleading consumers about savings on its sale items. The goods were routinely promoted as special offers but the company hadn’t sold them at the claimed “regular” price for six months. A year earlier, Advek Holdings, trading as Back to Bed, was fined $26,400 for ads claiming consumers could make “massive savings” off the usual price of beds. 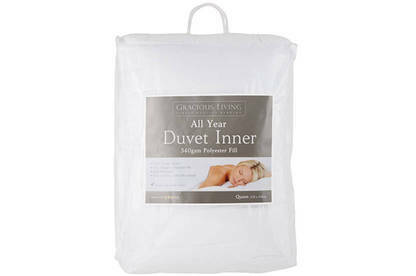 The ads ran over seven months but the beds were sold at approximately the same prices during both the sale and non-sale periods. Outdoor clothing retailer Kathmandu copped a $28,000 fine in 2006 for advertising goods “on sale” when they’d been available at a discounted price for months prior to the sale. One item had been sold at a discounted price for nearly seven months. How long can a sale last? 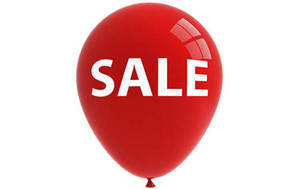 A sale must be a genuine opportunity for consumers to buy at a discounted price. It should be for a short period and the start and end dates should be clear. The reason for the sale must also be genuine. For example, a retailer who advertises regular “closing down” sales but has no intention of closing is likely to fall foul of the Fair Trading Act. If a retailer advertises a sale, should all goods be discounted? Retailers should clearly disclose any items excluded from the sale. Any limitations must also be clear, for example, if there is limited stock available or a limit on the number of purchases per customer. Retailers also risk misleading consumers if they claim there’s a discount on stock ordered specifically for a sale. Sale goods are often compared to the “recommended retail price”. What is it? A recommended retail price (RRP) is the price suggested by a manufacturer for its products. But it’s illegal for manufacturers to demand retailers sell at this price and stores are free to set their own prices. Retailers that make comparisons between an RRP and their selling price must be careful they don’t mislead consumers. If the RRP is not a genuine indication of the usual price of the good, consumers are likely to be misled about the savings available. Are signs saying “No refunds on sale items” legal? No. If you find a defect in a sale item after you buy it, you have the right to return it and ask for it be fixed. The same applies to “seconds” (goods sold as damaged). However, you can’t complain about the defect that made the product a “second” if you were told about it prior to purchase. What are the penalties for making misleading price claims? The Fair Trading Act makes it an offence for retailers to mislead consumers about the price of a good or service. The maximum fine for breaching the Act is $600,000 per offence. The Consumer Advice Line is available to all our members for support on any consumer-related issue. Our expert advisers can explain your rights and help you resolve problems with a retailer. Become a member now from just $12 and let us help you get a resolution.